Prabhas, Rana, Anushka and Tamannah played the lead roles in the movie and their performances along with the war episodes have taken the film to the next level. Rajamouli who has keen knowledge of VFX worked closely to the team which got terrific output on screen. The movie has been screened in many International Film Festivals which received critical acclaim for the film. Rajamouli personally made up to all the film festivals and he explained about the making of the film to many critics and passionate film makers. International Indian Film Academy (IIFA) which has been limited to Bollywood has been introducing the awards for the first time in the history of South Indian cinema. The 15th International Indian Film Academy Awards will take place in Gachibowli Indoor stadium, Hyderabad on January 10th and the online nominations in various fields have been open for voting. The voting will be closed on November 28th. 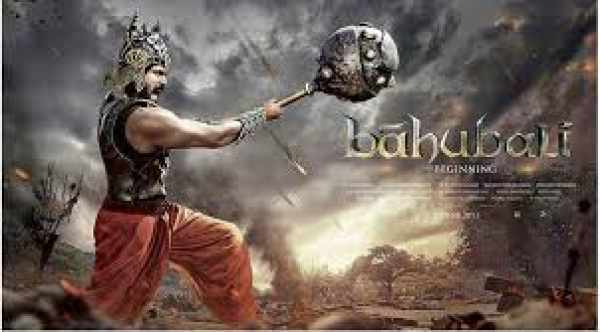 Baahubali: The Beginning has been nominated in 11 departments and is expected to dominate in all the fields. However Mahesh Babu’s latest movie Srimanthudu is giving tough competition for Baahubali which has been nominated in 11 departments.